Ska Brewing was among 21 finalists in the Good Food Awards beer category. Named for Ska Brewing’s new green silo filled with Proximity Malt, this beer will be available in limited 12-ounce canned 6-packs. This is your chance to win a Ska-branded Venture snowboard featuring graphics from the label of Ska’s new Brut IPA, Moral Panic! 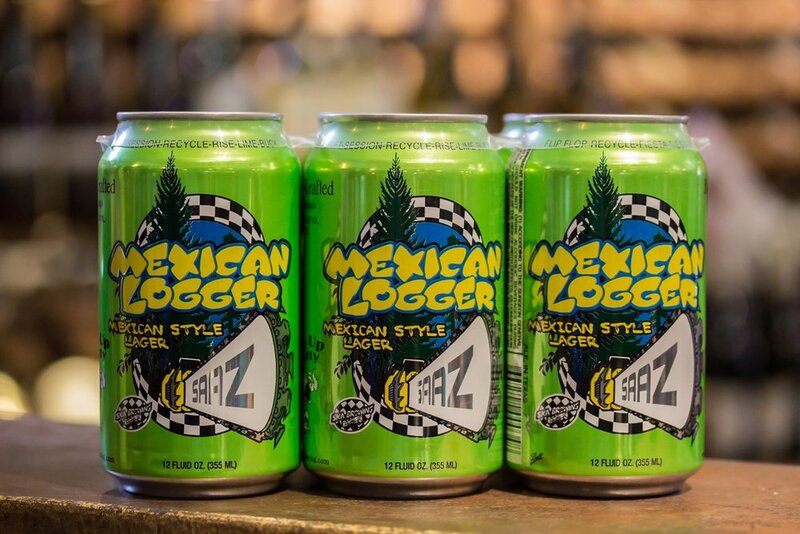 Ska will pour two anniversary beers at this celebration: MoSka Mule and the 2018 Barrel-Aged 23rd Anniversary Ale. 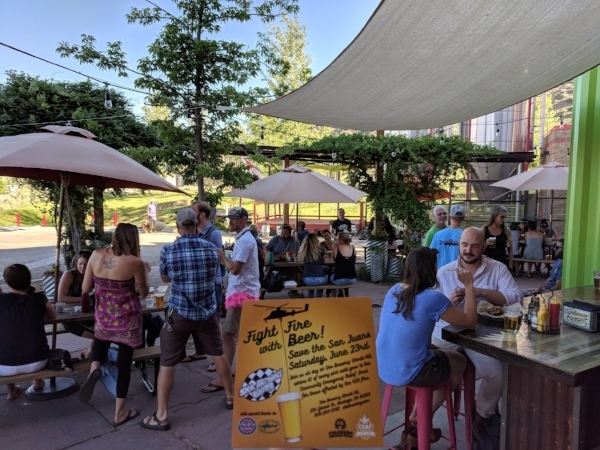 In RadCrafted Tags Ska Brewing, Ska beer, skaturns23, Ska Brewing Durango, sour beer, Durango, Modus Hoperandi IPA, MoSka Mule, Elevation Beer Company, Left Hand Brewing Co., Marble Brewery, Steamworks Brewing, Tellruide Brewing, Odell Brewing, Animas Brewing Co.
Ska Oktoberfest will be available seasonally, encouraging skanking at Oktoberfest celebrations across Ska’s distribution footprint while supplies last. 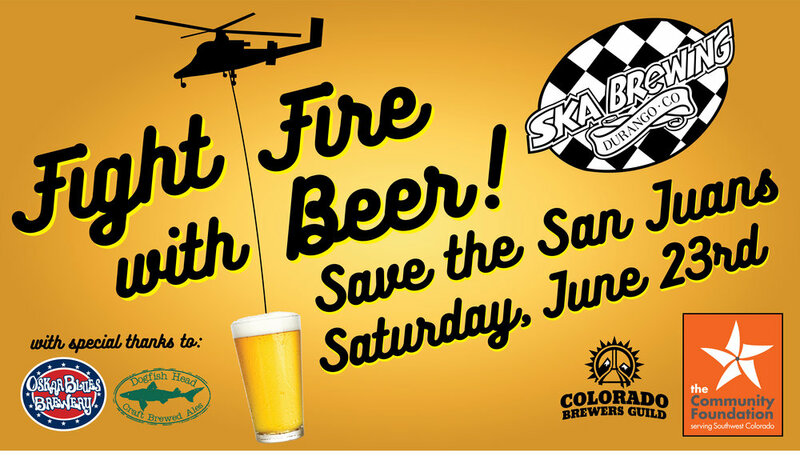 Save The San Juans Saturday was initiated by Ska Brewing to catalyze statewide brewery support of fire relief efforts in Durango last month. This ale was brewed with ginger and lime to create the flavors of a traditional Moscow Mule cocktail. 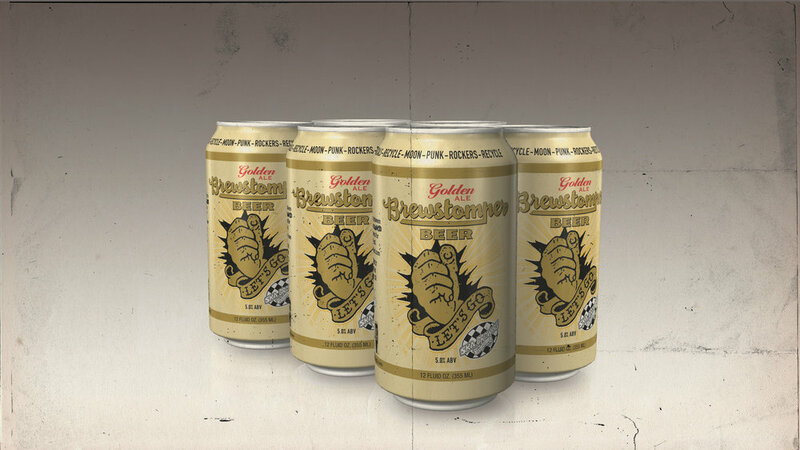 “We want drinking Ska beer to be one more way you can support this cause, so we made it available absolutely everywhere in town,” Thibodeau says. 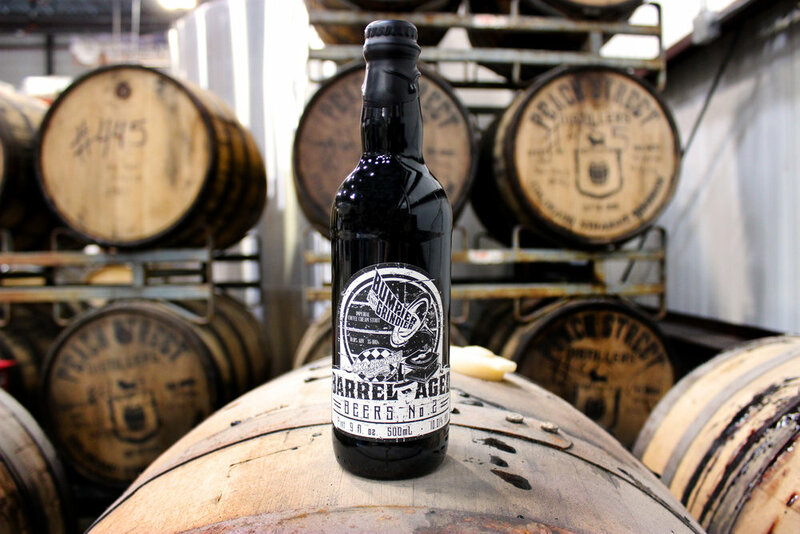 Whiskey Sour will be available in 500 mL bottles at Ska’s World Headquarters in Durango, Colorado on Friday, May 18. Seventeen regional ska bands of various styles appear in this limited edition LP.